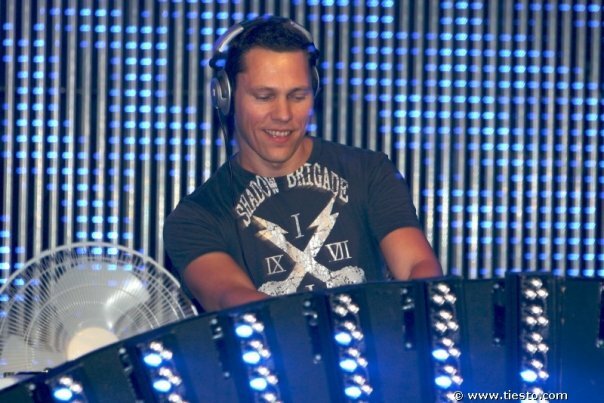 download latest episode of Tiesto’s radio show “Club life 286″ House/Trance !!! Links for download “Tiesto Club Life 286″ view below!! download latest episode of Tiesto’s radio show “Club life 285″ House/Trance !!! Links for download “Tiesto Club Life 285″ view below!! 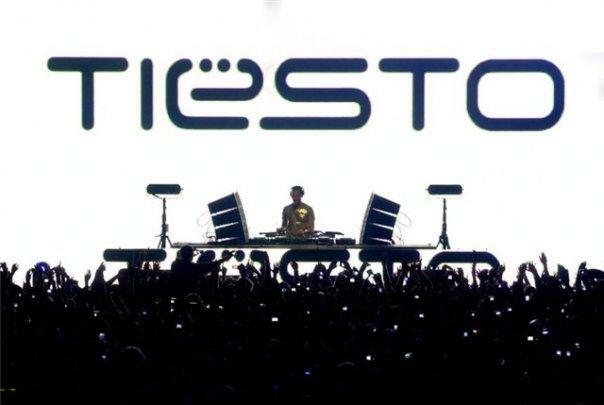 download latest episode of Tiesto’s radio show “Club life 284″ House/Trance !!! Links for download “Tiesto Club Life 284″ view below!! download latest tiesto live set LIVE from Moscow (Birthday Record) [Russia] 2012!!! 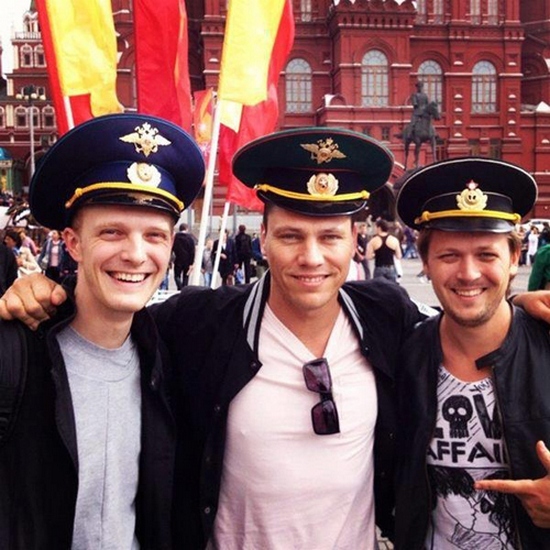 Links for download “Tiesto – LIVE at Radio Record Birthday Party (Moscow)″ view bellow!! 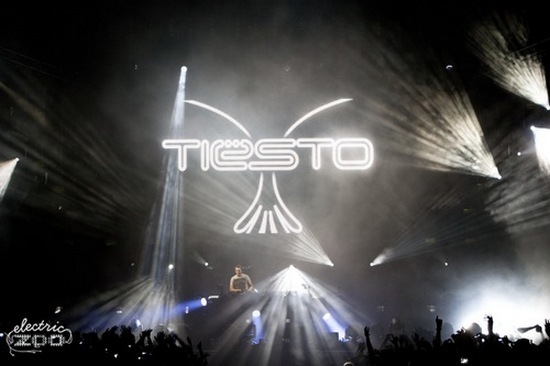 download latest episode of Tiesto’s radio show “Club life 283″ House/Trance !!! Links for download “Tiesto Club Life 283″ view below! !